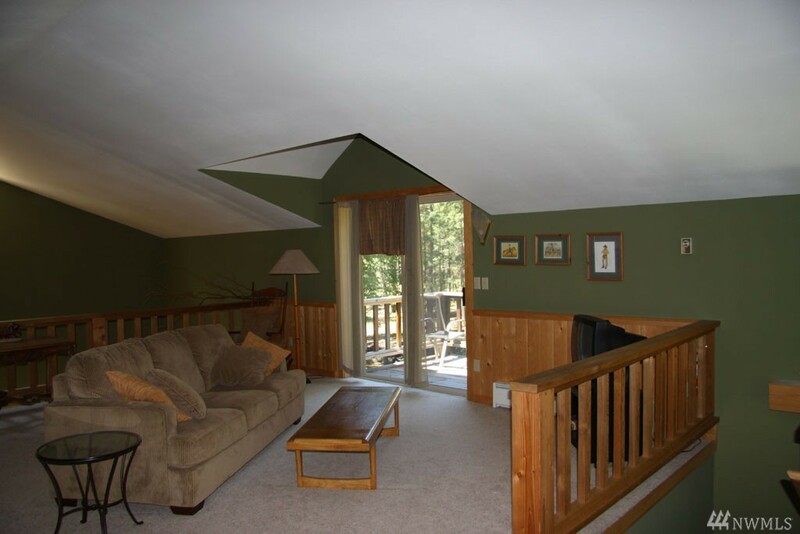 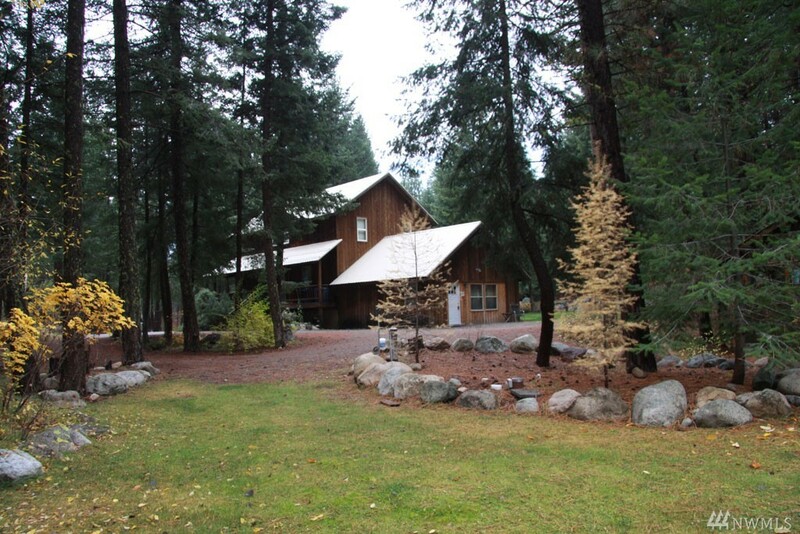 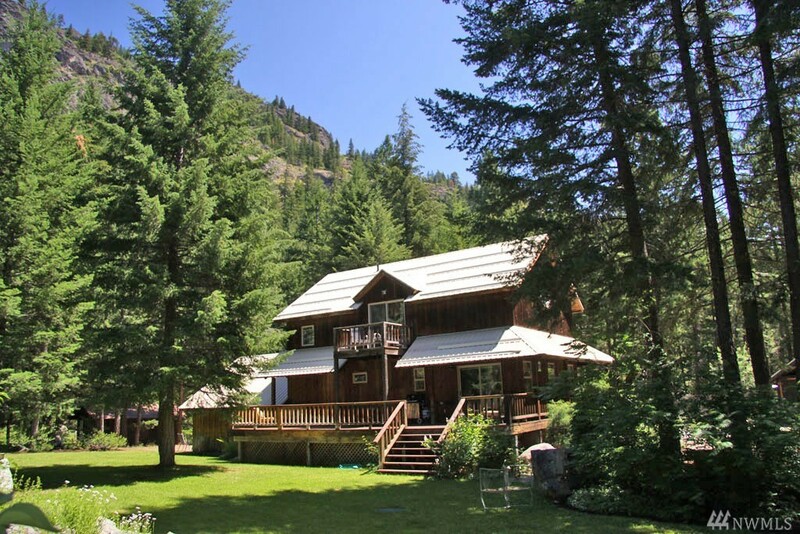 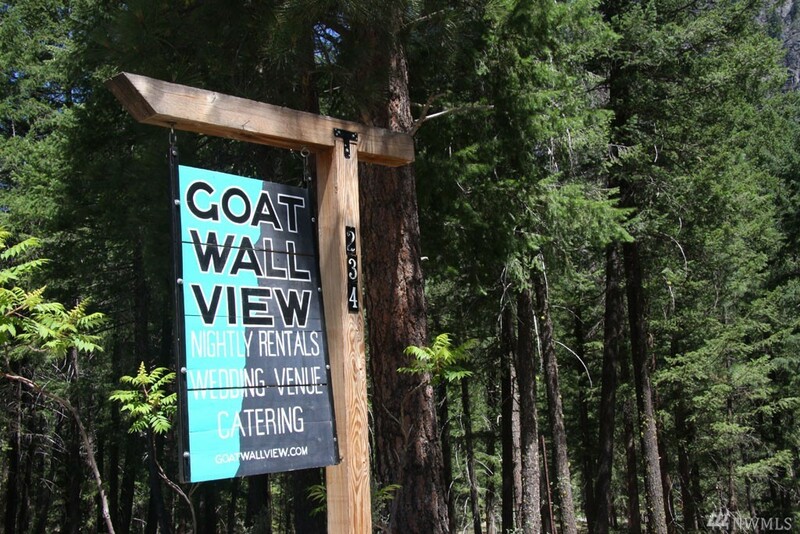 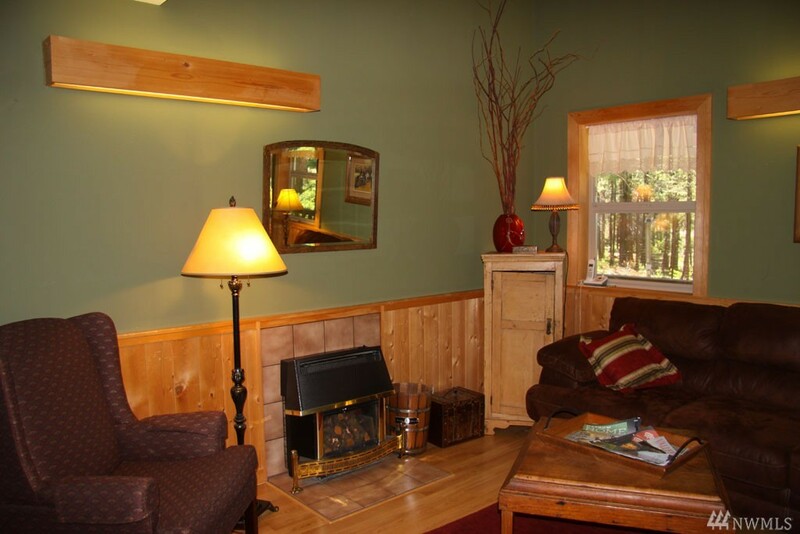 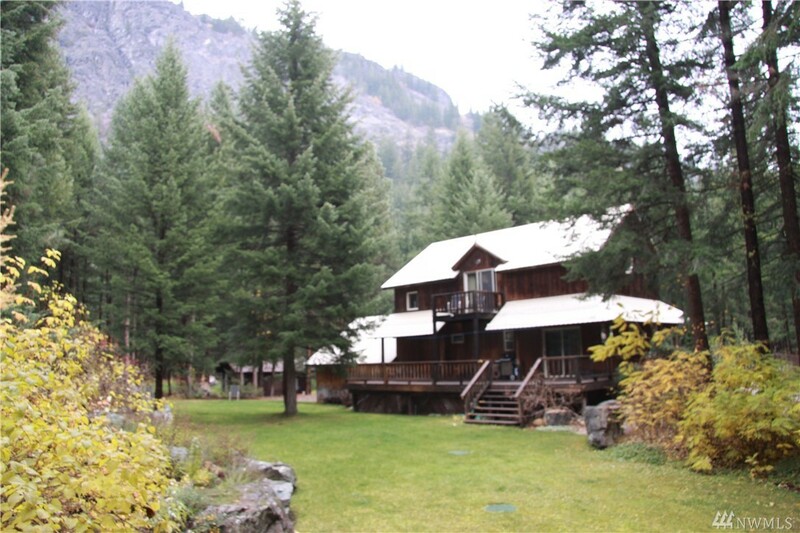 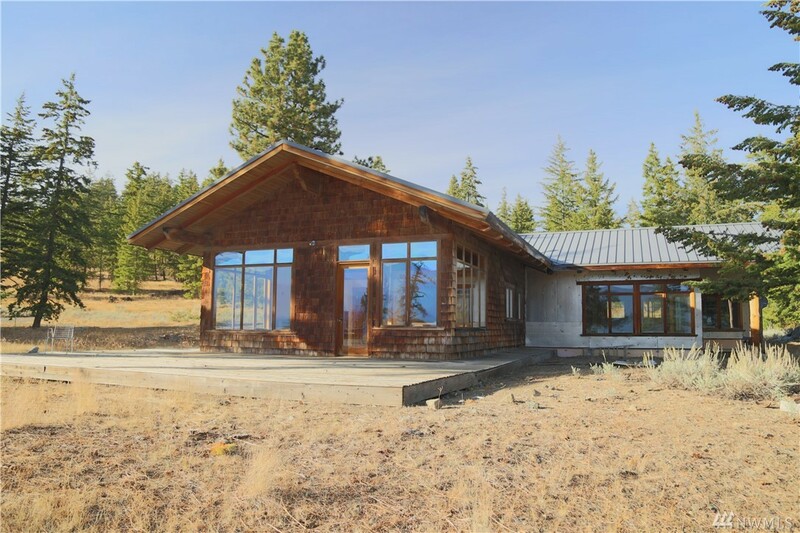 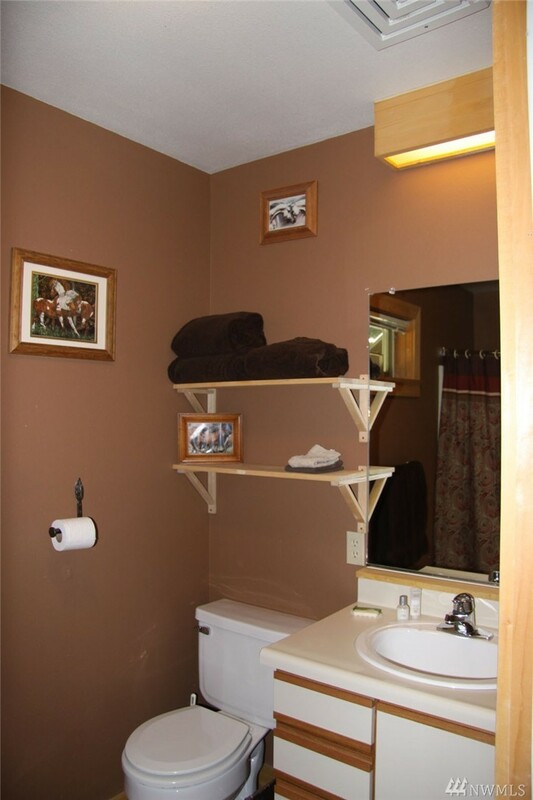 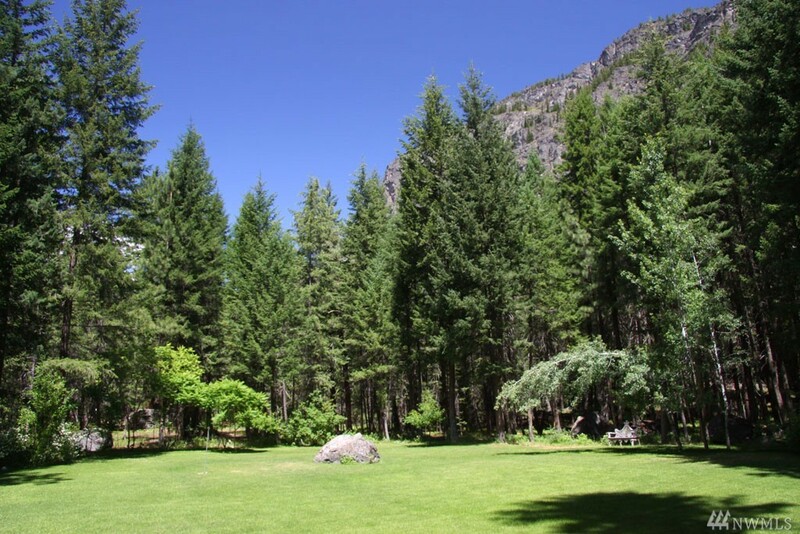 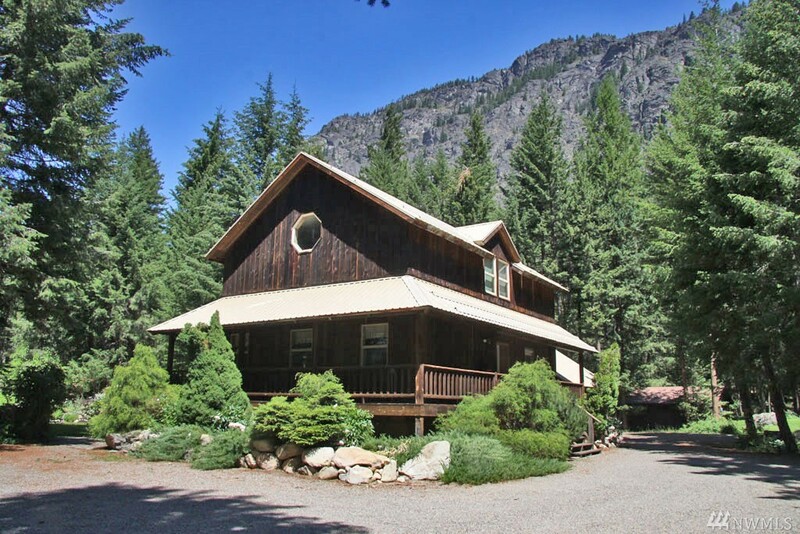 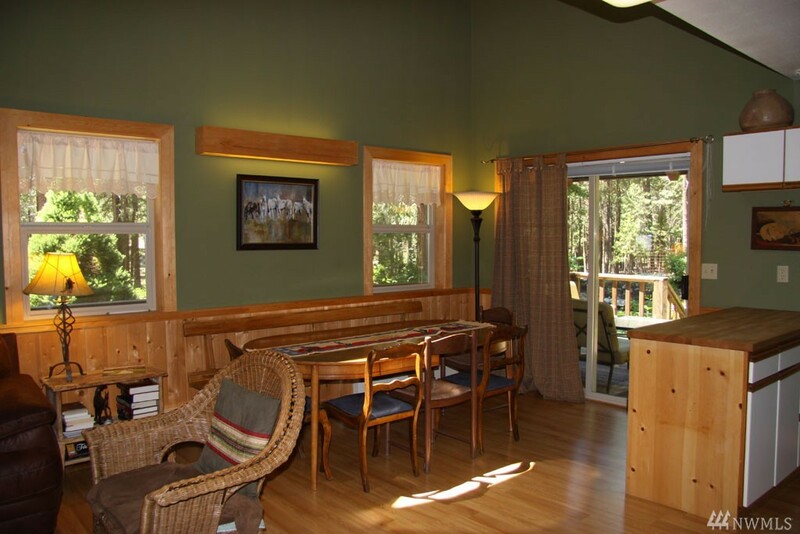 MAZAMA: Goat Wall View, a large 2 story home on the trails. 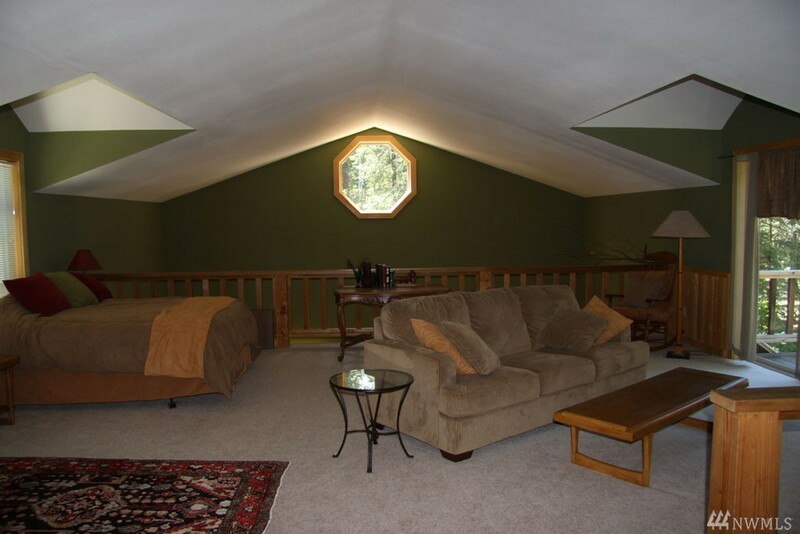 4 BDRM, extra large loft, 4 BA. 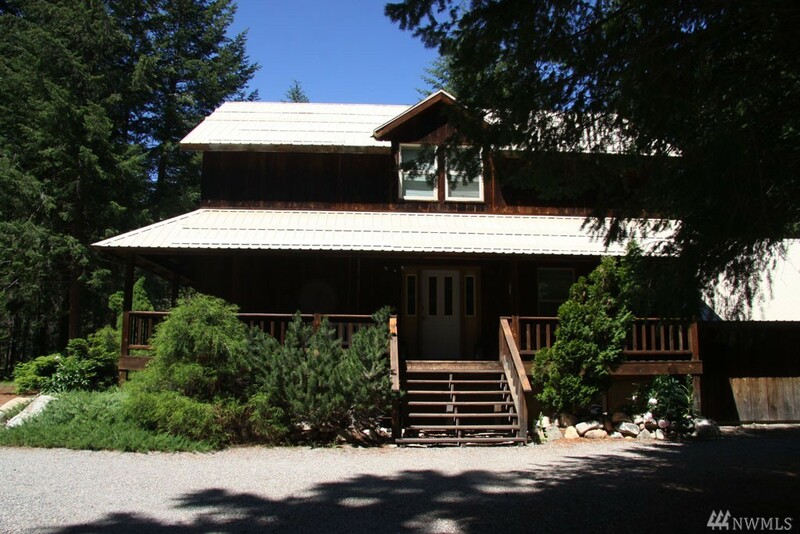 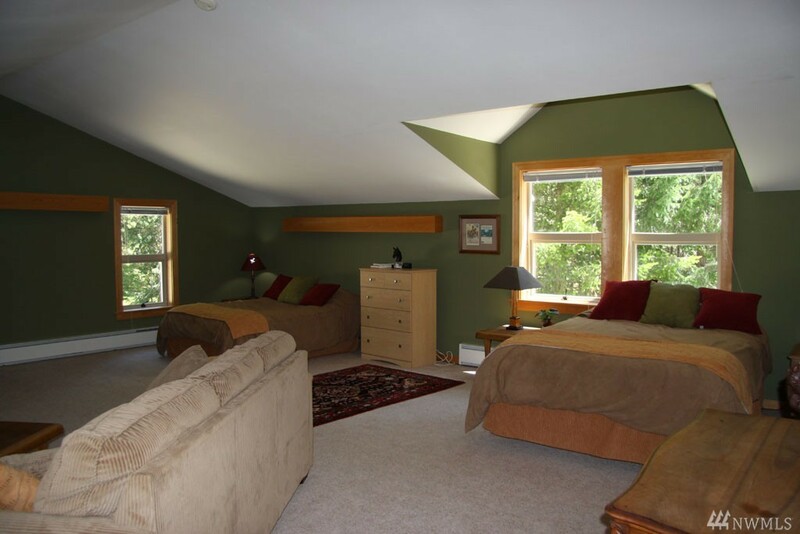 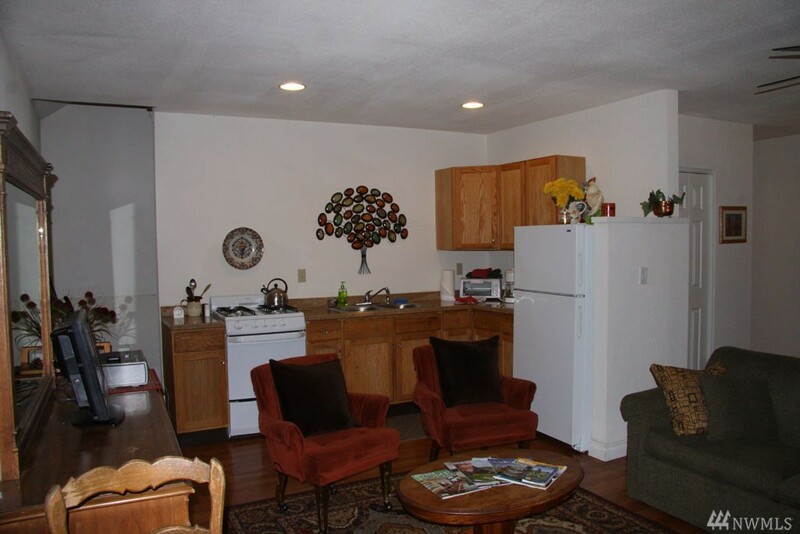 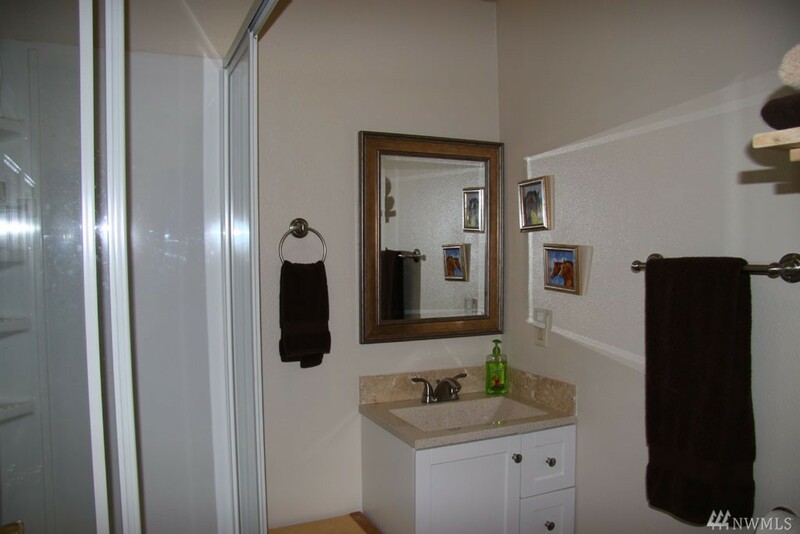 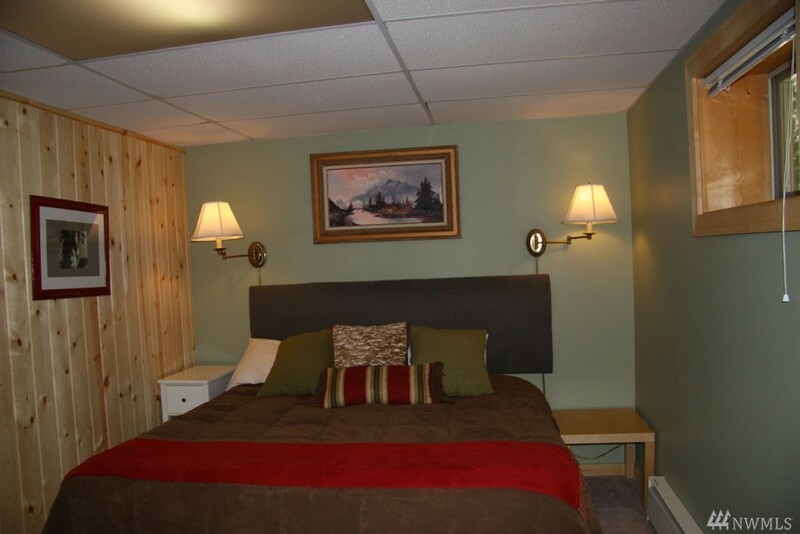 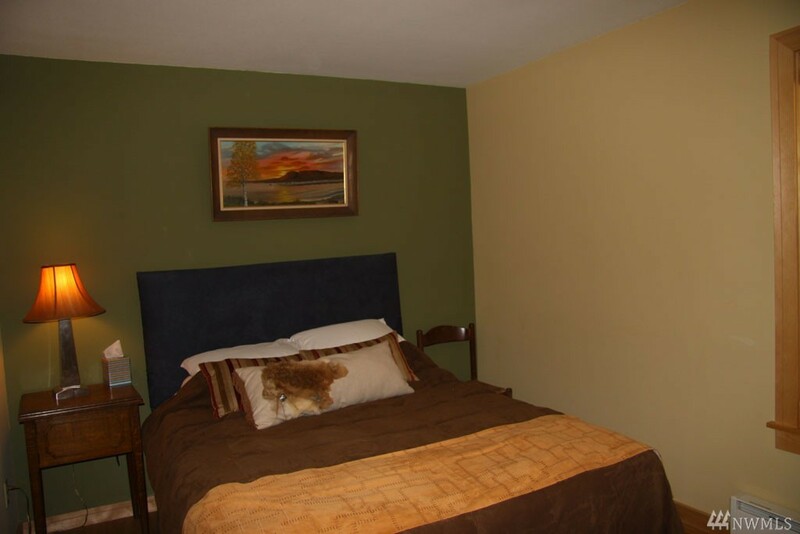 The home features lots of square footage, two master suites, large sleeping loft, wrap-around decks, balcony & bath house. 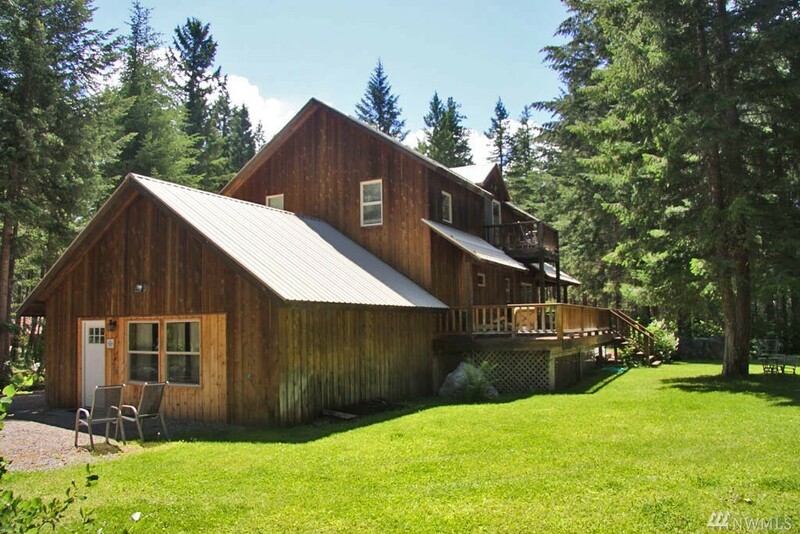 5.49 acres bordering US National Forest. 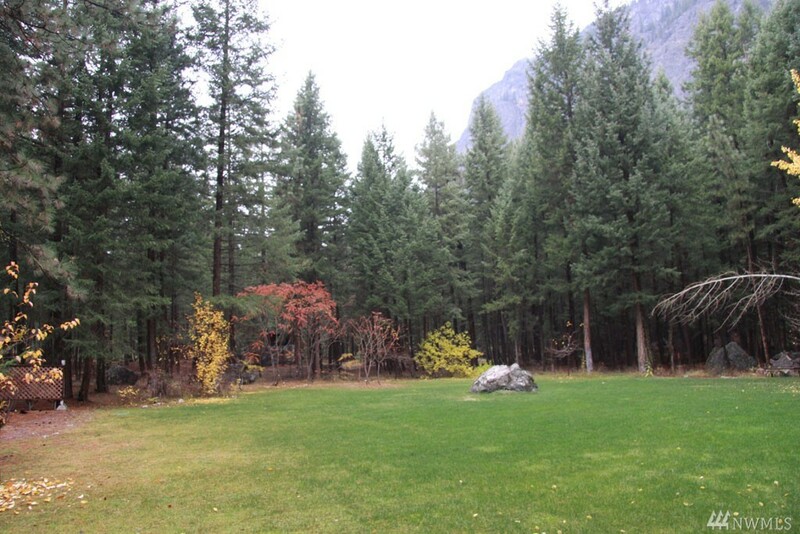 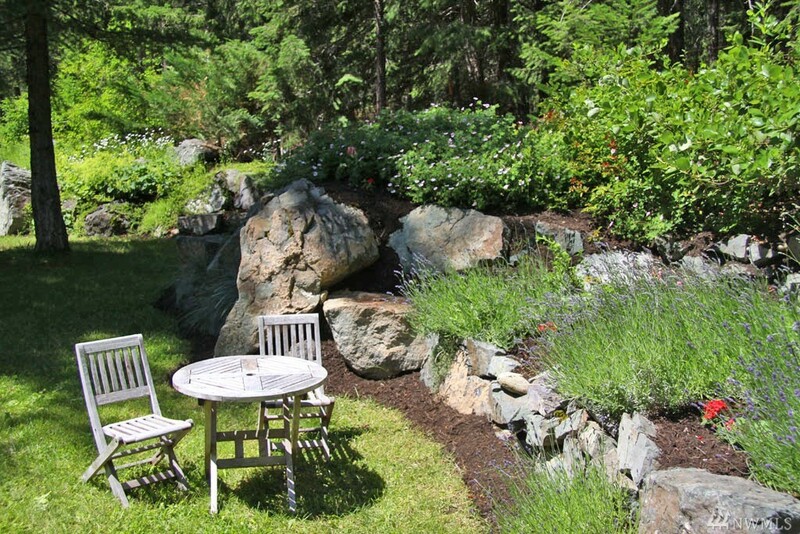 Beautifully manicured yard, open meadow, mountain view, forested & private setting. 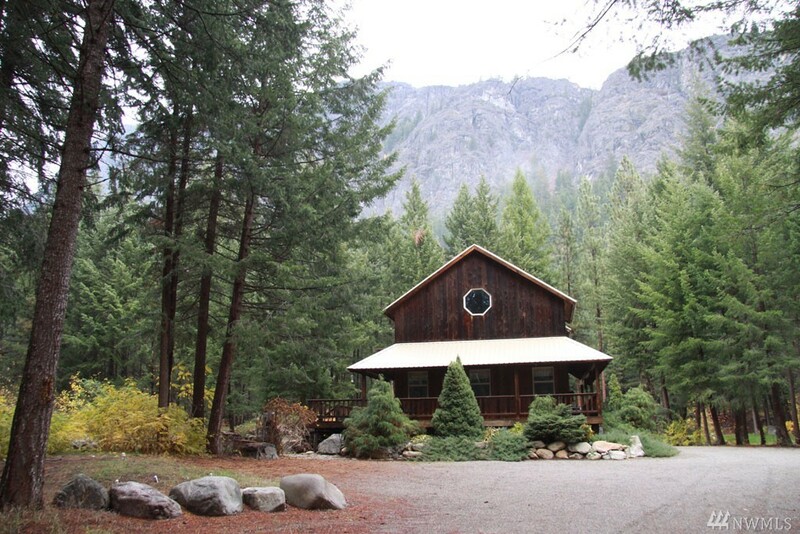 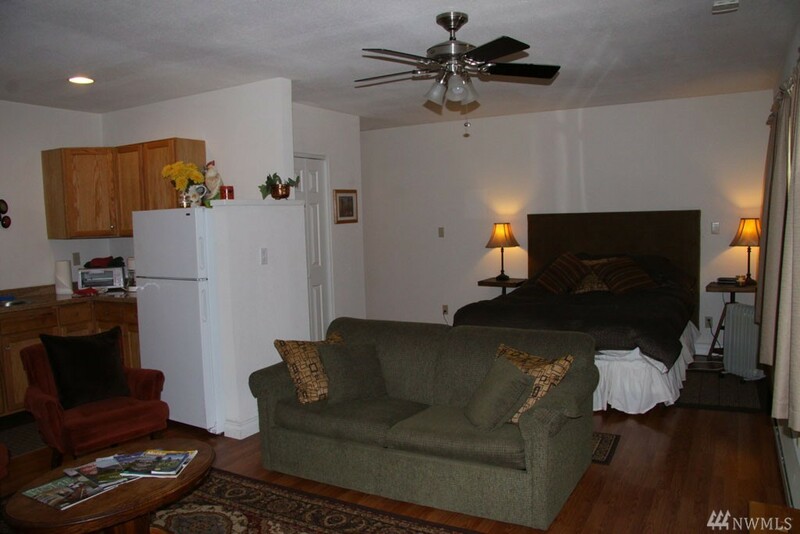 Permitted nightly rental, ideal for large events; weddings, reunions & ceremonies. 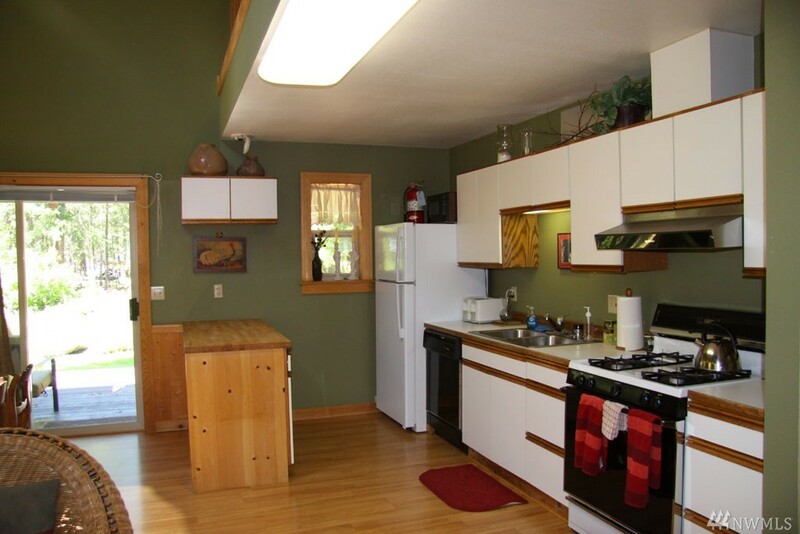 Approved for commercial kitchen. 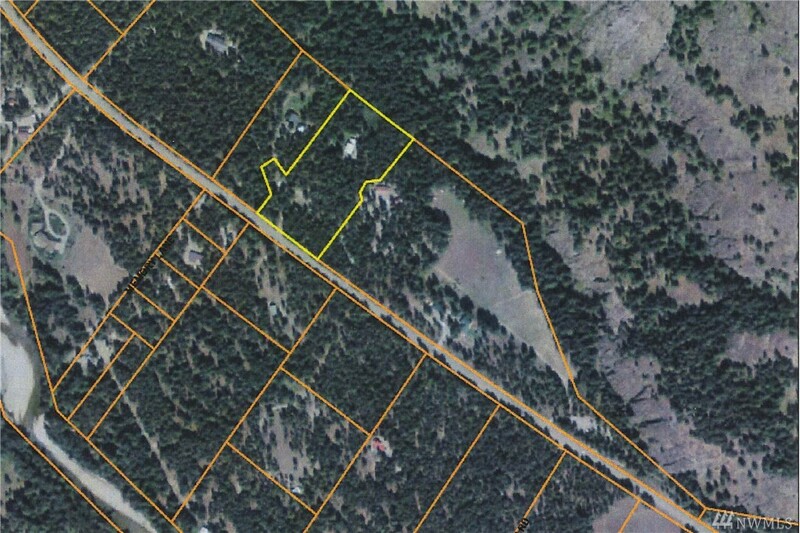 Additional building site included.